The whole paper can be read. There has been. PSMSL tide-gauge station data aggregated into a GMSL data set (Church & White 2011, http://dx.doi.org/10.1007/s10712-011-9119-1 …). 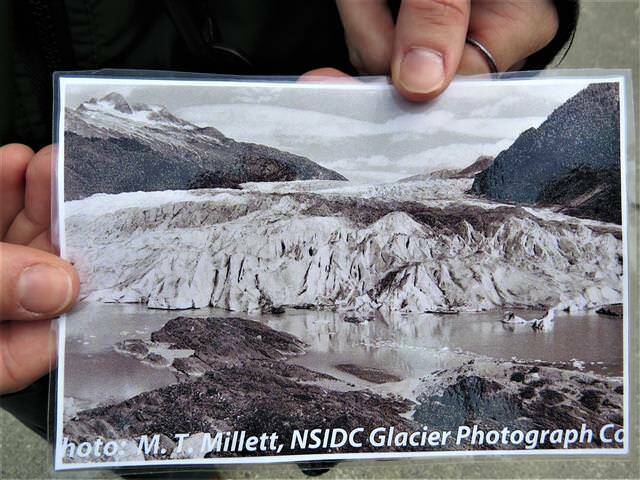 There are significant changepoints at ~ 1934 & 2000, with most recent slope = 4.1 mm/yr. Increase in rate of SLR for each segment = +acceleration. 4.1mm/year increase in sea level according to tide gauge data. When will that accelerate again? 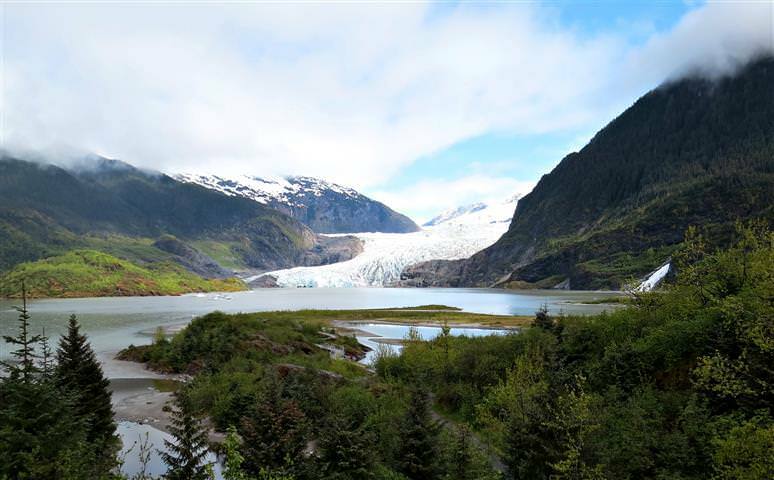 Richard Alley on “Sea level rise, Inconvenient or Unmanageable? 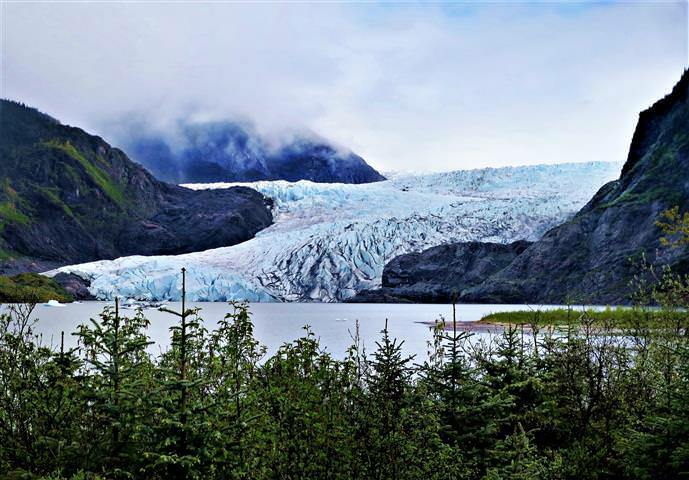 Two years ago, we went on an adventure to see Alaska, and much to our horror, learnt about the melting glaciers, and how rapidly they have been receding since the 1970's. 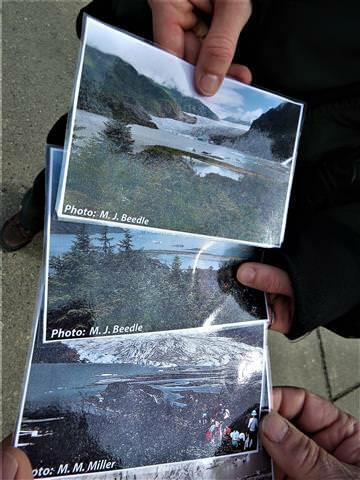 One of the rangers showed us photos she carried with her, to show us, I will try and locate those to post here to show the difference in decades how it had receded. Here are my 2 photos from May 2016, compare that with a recent photo (3rd picture down), I found online. Yes... we are watching it happen. Pretty powerless, really. 2. The LIA was triggered by heavy vulcanism, worse than Krakatoa. We could get another such vulcanism again but single events like that impossible to predict and they cannot be counted upon! 4. A GSM does not remove the CO2e (CO2, CH4, N2O, CFCs etc) from the atmosphere. A GSM therefor does not stop AGW. 5. So likely no mini ice age before any GSM happens and the bit of cooling a GSM brings will be wiped out within 15 years. 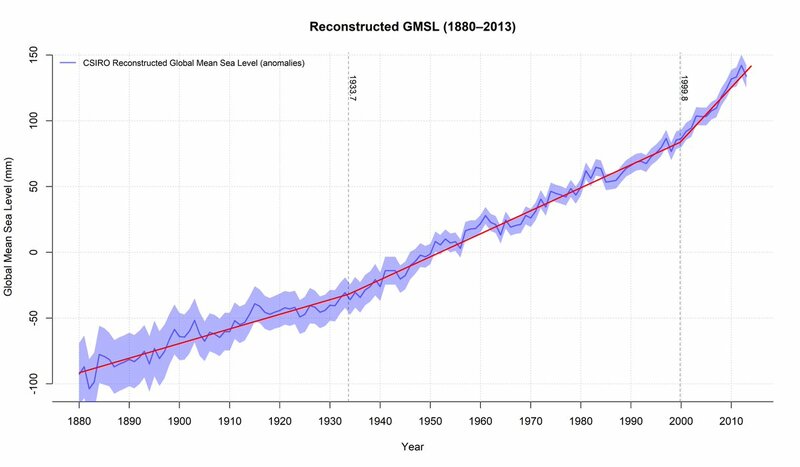 There are some clowns who say “No sea level rise, my beach is exactly the same” tho sea level rise so far is in millimeters and you do need a tide gauge to measure. If Antarctica keeps accelerating its melt sea level rise might soon enough become obvious even to the bare eye but by then it is too late. 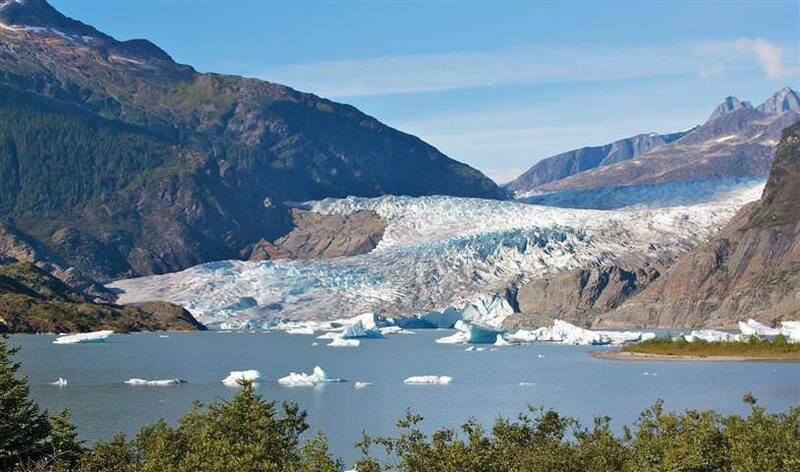 When first in Europe back in the late 60's, saw lots of glaciers and fast flowing rivers. Last time, early this year the glaciers I saw had retreated over 2klms, most of the main rivers are almost dry in place and the Seine is almost un-navigable. IN Bavaria where my friends live, there is no longer snow in winter and some of the lakes have dried up and the snow line has retreated a long way. Saw a ski jump, which used to be snow covered and now it sits there with no snow anywhere. Same with the Himalayas, went there last year to the same place, which sat beside a massive glacier during my first visit back in 1969. 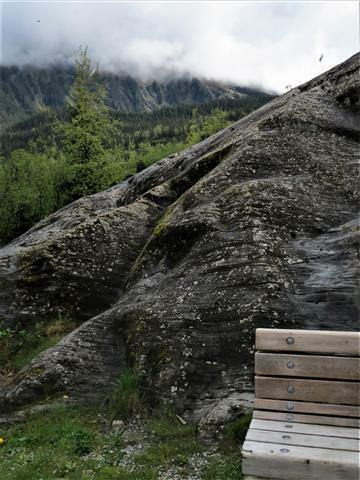 Now it has shrunk so much, you have to walk klms up the pass to see it and the area was snow covered, even in summer. Now there is no snow to be seen until you get to much higher altitudes, even in winter the snow now rarely gets to the village. 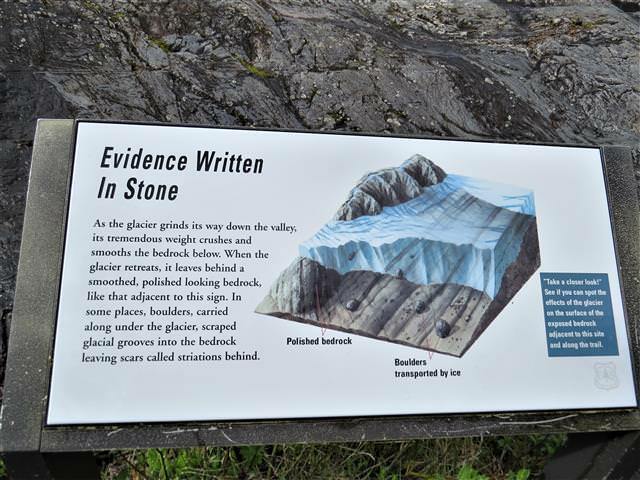 As for sea level rise, at Port Arthur on dead mans island, back in the 1870's an officer gouged a high and low water mark on one of the rock faces there. I first saw it in the 1970's and now the high water mark is under water. Just posted a link to your post on Twitter. Might get one or two to see sense. 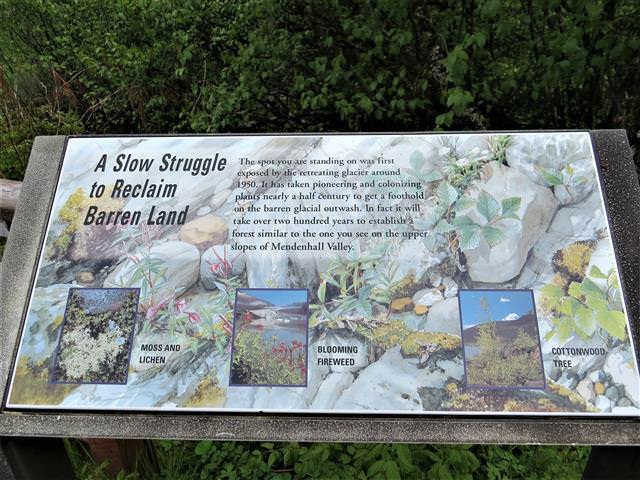 Lady Lols also mentioned glacier retreat. 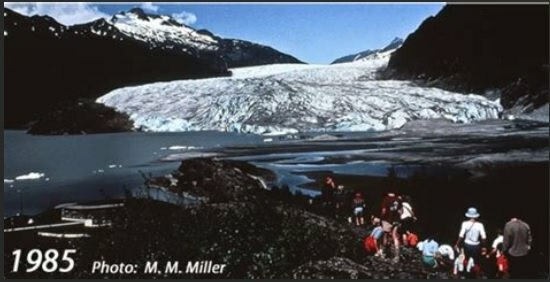 I found the photos I was shown at the Mendenhall Glacier when we visited there.I also found the online photo that the lass showed us, it was taken in 1985. 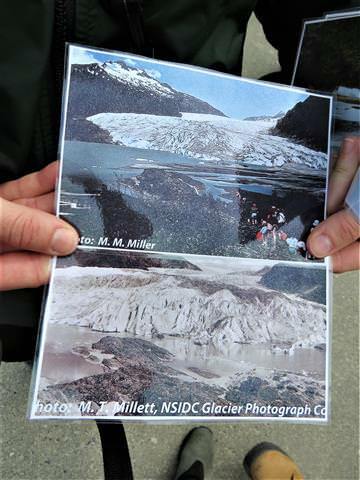 Here is a link, about the Glacier, some may find interesting reading. 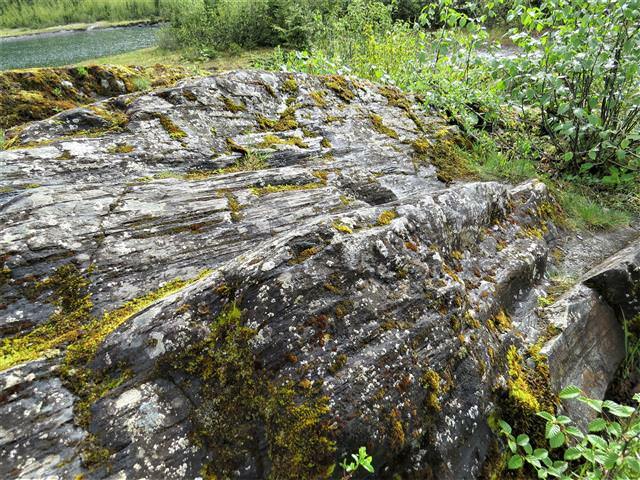 My current photos from 2 years ago of the surrounds, plant growth where it was once glacial, and informaiton. 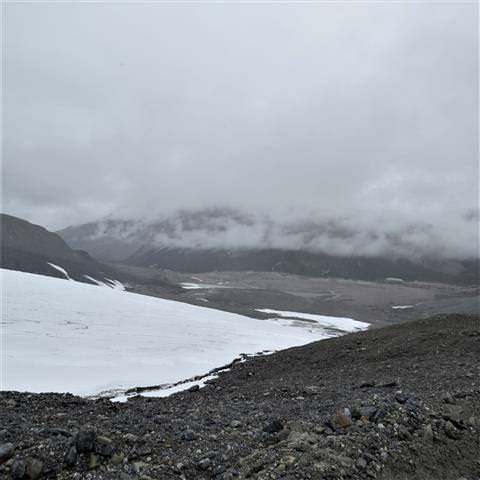 Now I will show you photos of the Columbian Icefields in Canada. First of all, a link or two, of course. 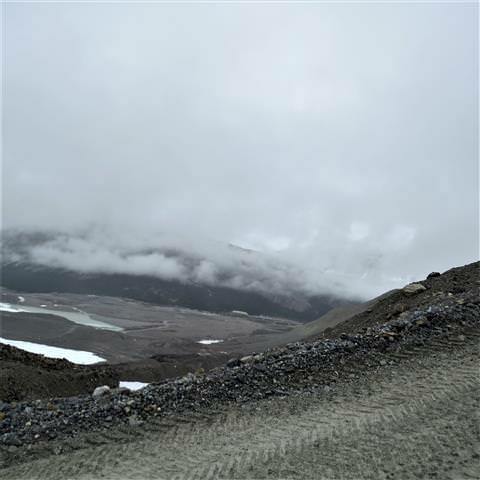 The photos I am putting up, are of how far the icefield has receded, from that Chalet. 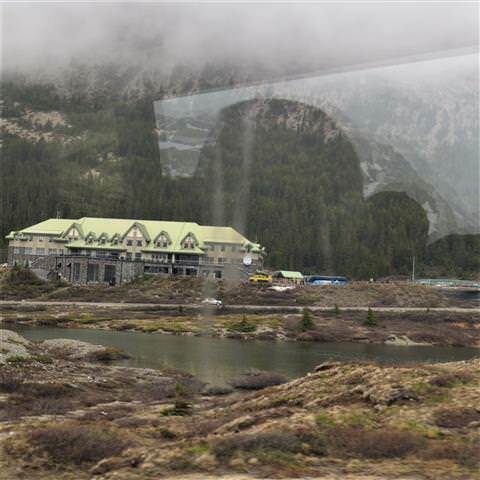 I was told by the locals, that the icefield used to go practically right up to the building. Look how far away it is now, and what is left looks like we landed on the barren moon! Typo. I can't go back to edit. 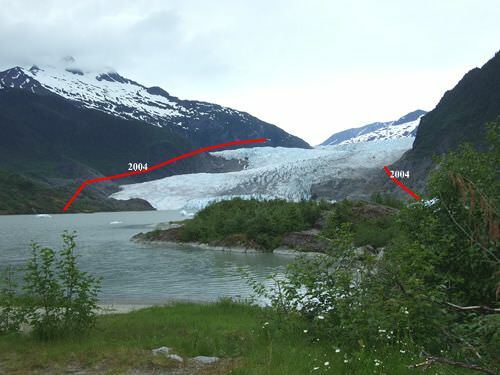 But one photo below is not 2004, but comparing how much glacier receded since 2004. PS how come one cannot go back into post to edit? tell me exactly what you want edited and I'll change it for you. Thank you John, I had noticed another time I was unable to edit, when I spelt something wrong, trouble with me, I tend to type fast and off the cuff. I used to do shorthand and still do touch typing with all 10 fingers, and always fast! And the 5th photo down, I wrote "This photo 2004" I should have put, This photo compared to 2004. That's weird, I mean, we have Daylight Savings, so I should be one hour ahead of your time in Qld. Yet, your time stamp is half hour ahead? BTW, while you are in 'teaching and guiding mode', how do I put up a youtube, where it shows the picture, I can only do a url. Lols wrote: That's weird, I mean, we have Daylight Savings, so I should be one hour ahead of your time in Qld. Yet, your time stamp is half hour ahead? Sorry, can't help you. Youtube never works for me. Now here is someone we ought pay close attention to! This is what he has to say. Click the youtube tab above the text window. Paste the YouTube URL between the Youtube tags. Should be good. If not I will fix. "The rate of ocean warming today has accelerated significantly since 1991, and is increasing much faster than previously recorded, according to a new study of ocean temperature research." Big shock coming to human societies as the rate of ocean and air warming rapidly increases, along with the growing use of fossil fuels and dumping of human waste and plastic pollution in the oceans. Yup, but it snowed in Greece so we are kewling. Simplistic as that, deniers.